The Delton Home sale price per square foot has slipped to $238 in October. 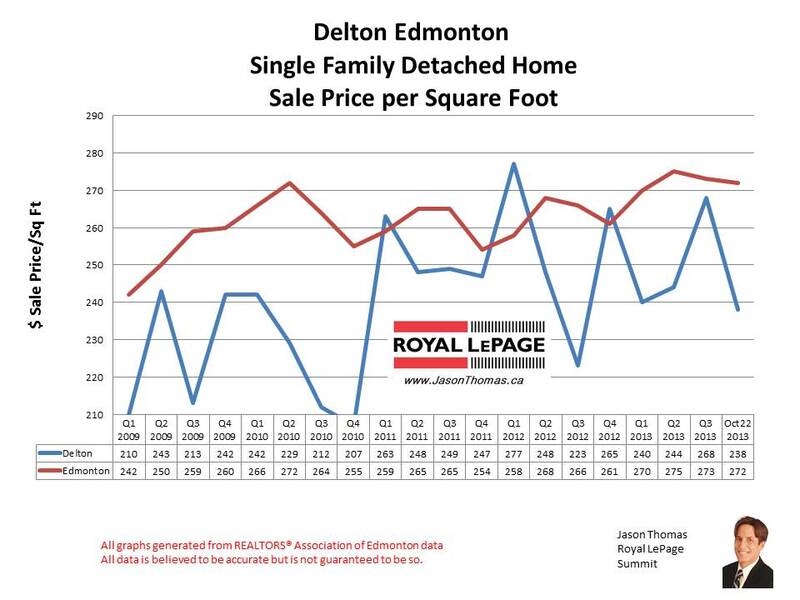 Delton had a strong third quarter in 2013 where it was selling for $268 per square foot, just $5 off the Edmonton average. The general trendline in Delton has been up, and the neighbourhood has increased over 13% per square foot since the beginning of 2009. The average sale price for a home in Delton in 2013 has been $242,588. The highest sale price for a single family detached house in Delton so far this year is $289,000. 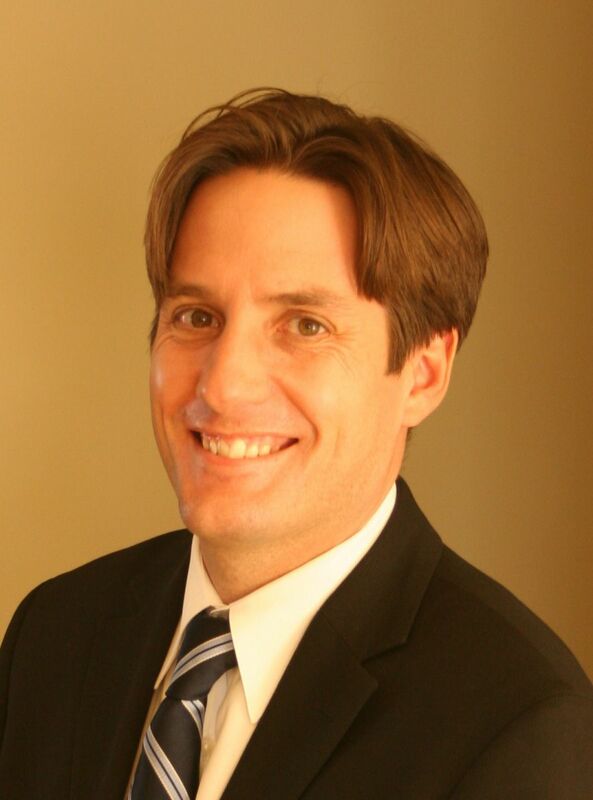 The average time to sell a home in Delton in the last 90 days has been 59 days. That is slower than the Edmonton average days on market of 44 days.